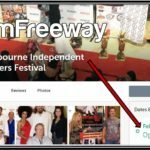 Meanwhile, relive the red carpet here, and check out our first round of photos from the festival. 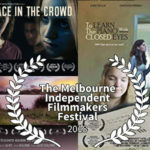 Here’s a list of the awards presented Saturday night at The Oaks Premiere Theaters in Melbourne, Florida. 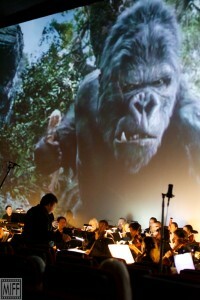 The Space Coast Symphony Orchestra performs music from “King Kong in the “Dynamic Duos” program at the Melbourne Independent Filmmakers Festival 2015. 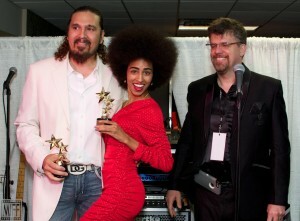 Thanks to everyone who contributed to the success of the festival, whose proceeds support No Limits Academy.